Chosen by the FATEA team, it’s an eclectic mix of some of the best rising names across the acoustic spectrum for your enjoyment. Thankyou Neil King. A little colloboration project ‘The Captain’s Purse’ weaves poetry and folk together. A poetic threnody, originally titled Ship to Shore, by C Searle, I was captivated by the poem when I heard it read, and was invited to put it to music. 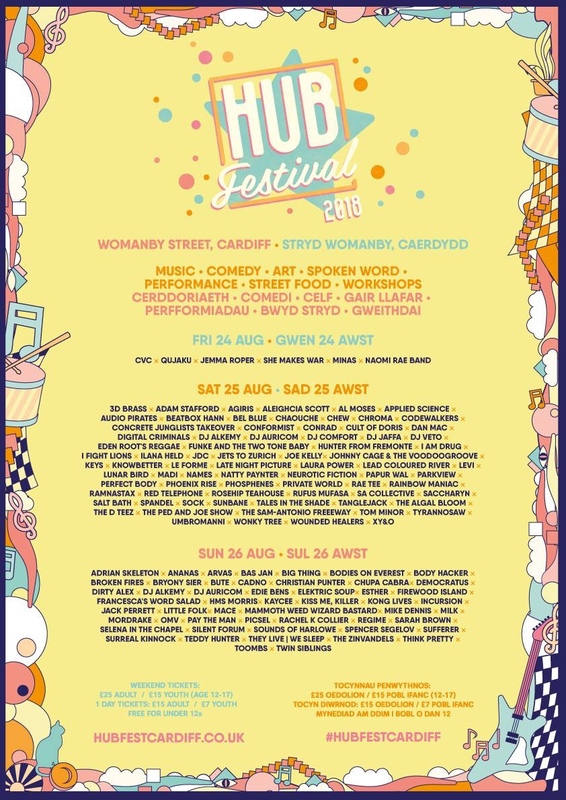 We performed it with the poet at Rhyme and Real Ale, in Cardiff this May, and a week later, we all headed up to Shabbey Road Studios, Caerphilly and recorded a semi live demo, of The Captain’s Purse. The song, takes us on a tragic sea journey, in three parts, as spoken word and vocals merge together, with violin, mandolin, banjo and percussion. 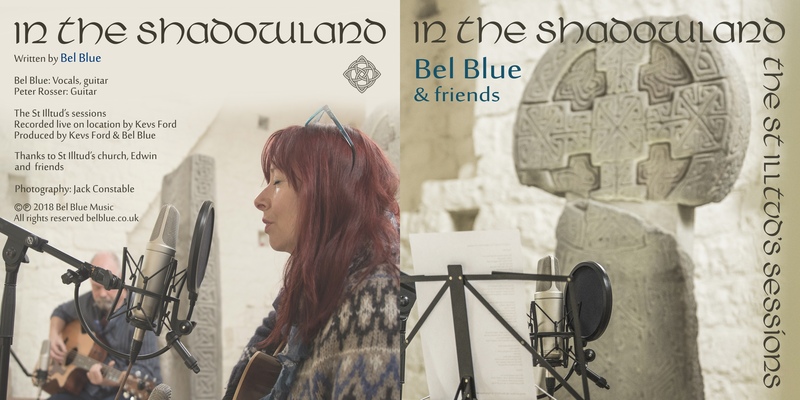 Bel Blue: Vocals, Guitar/ C Searle: Spoken Word/ Heulwen Thomas: Violin, Vocals/ Ben Steer: Mandolin, Banjo,Vocals/ Andy Constable: Percussion. After a gentle walk at Southern Down, Vale of Glamorgan, Wales, this September, I sat on a hill overlooking the breathtaking Dunraven Bay and the words of Dunraven Bay began to form. Just a few weeks later, I learn’t to play a basic Travis picking style on my guitar via talented musician and teacher Shemi Jones. It fitted the song so well, the rhythm of the picking rolled like the waves of the sea. Happy coincidence and a helping hand from my local poet friend, saw me heading over to Shabbey Road Studios, Caerphilly to put the song down. After a very warm welcome from the Shabbey Road Team, Al Steele and Ceri, a few hours later, I left the recording studio with this beautiful song Dunraven Bay. Percussionist Andy Constable, added a clay bodied Tabla, that drives the song all the way though, with an undulating beat. In Shabbey Road Studio’s with Andy Constable and Al Steele. As the track came together, Al Steele, opened it up, by laying down a beautiful piano and bass accompaniment. Since I began writing this blog, Dunraven Bay had its frist radio play on The Acoustic Programme, on Radio Tircoed, thanks Andy Boyt, a fabulous folky show every Friday eve 🙂 It is also listed to play on the wonderful HonkyTonk with Jeremy Rees on his November 20th Show, Galaxy 105FM (Malta) on Thursdays at 21:15. Dunraven Bay is on its journey. My many thanks to Andy Constable, for his encouragement and percussion, to Al Steele, his lovely partner Ceri, and to everyone who’s been part of this musical journey.